In 2015, a wide-spread protest broke out, following the public exposure of a case of police brutality against the soldier Damas Pakada and Yosef Salamsa Z”L, but unfortunately, the racist conduct is part of the routine in the numerous departments of the Ministry of Interior Defense. 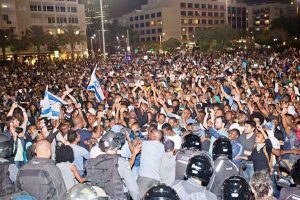 In 2015, data was released to the Association of Ethiopian Jews, which attested that approximately 12% of the police files opened for members of the Jewish population for attacking a member of the police force belonged to Israelis of Ethiopian descent. So why is this so significant? This statistic is alarming because it reflects the guidelines according to which when a citizen files a complaint against police brutality in the Department for the Investigation of Police, a police officer can open a file against the citizen for attacking a police officer, in order to defend himself from criminal or disciplinary proceedings. This lack of proportionality can be further examined when comparing criminal files, in which citizens of Ethiopian decent constitute approximately 5.5%.  The Association of Ethiopian Jews operated on this front by tackling racist behavior – putting pressure on the relevant police departments – and by working towards changing the procedures which allow the opening of the files against the citizens who complain against police brutality, whilst implementing a mechanism of deterrence in order to prevent future cases of police brutality. CLICK HERE FOR THE CURRENT HEBREW REPORT, THE ENGLISH REPORT WILL BE POSTED SHORTLY.